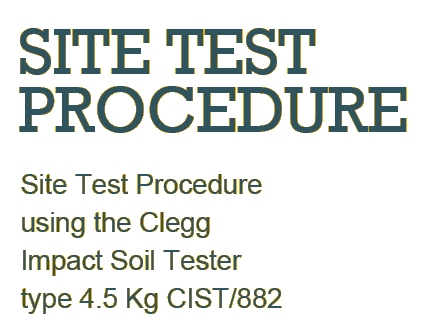 Proper and regular calibration of the instruments is important and as designers of the Clegg Impact Soil Tester range we know how proper calibration should be carried out. 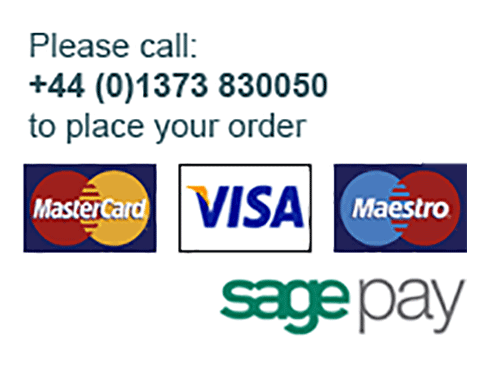 We have designed our own specialist Clegg Tester calibration equipment that is necessary for accurate full range calibration checks and for performing the required calibration procedures. 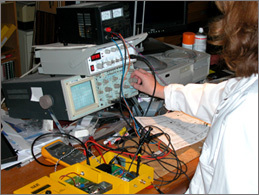 Please contact us to arrange calibration of your instruments.